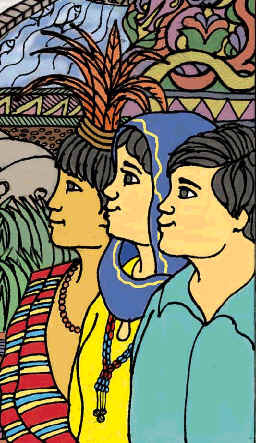 In 1994 Community Organizers Training and Research Advocacy Institute (CO-TRAIN) was established by community organizers and social development professionals who sought to create a learning institution in which the knowledge, skills and orientation of development practitioners could be continually improved and enhanced for them to adapt to the changing context. In 1998 CO-TRAIN evolved into Community Organizers Multiversity or CO Multiversity. CO MULTIVERSITY is a capability building institution that has a broader perspective on the empowerment process. The organization aims to respond to the difficult challenges faced by the marginalized communities to address the impact of poverty due to the globalization process. The learning processes of the training modules are based on the lessons of the past and guided by the new issues of the present which confronts many peoples organizations and development NGOs especially on the questions of strategies and tactics of empowerment, the use of power, empowering dispute resolution management processes and peace and development questions in Mindanao.